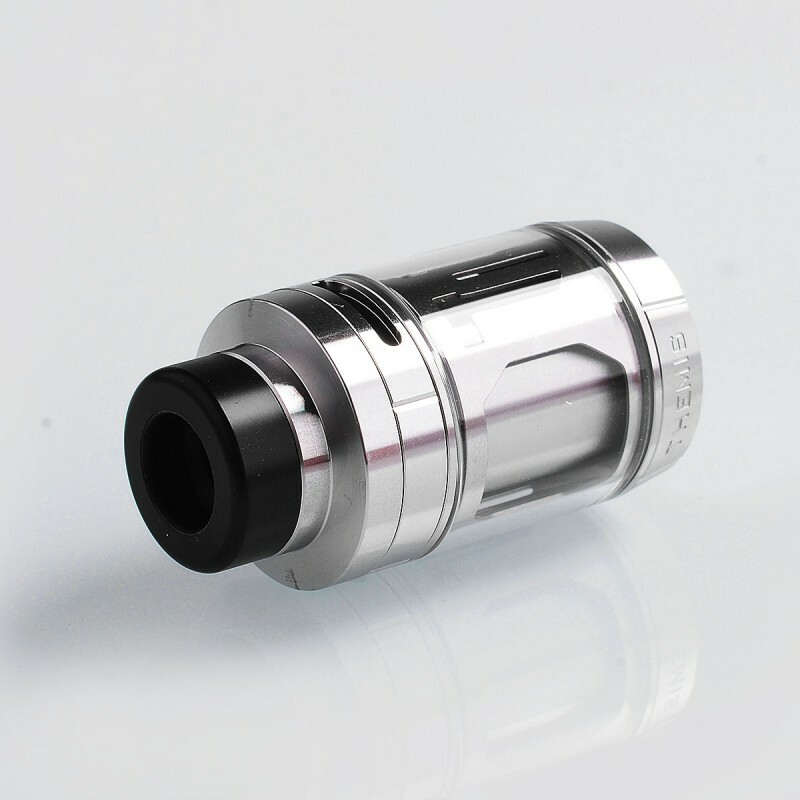 This tank produces an excellent flavor, has a simple setting, robust construction and an exceptional appearance. Oh my gosh, I am a top airflow junkie, Ordered this baby on the pre-order. 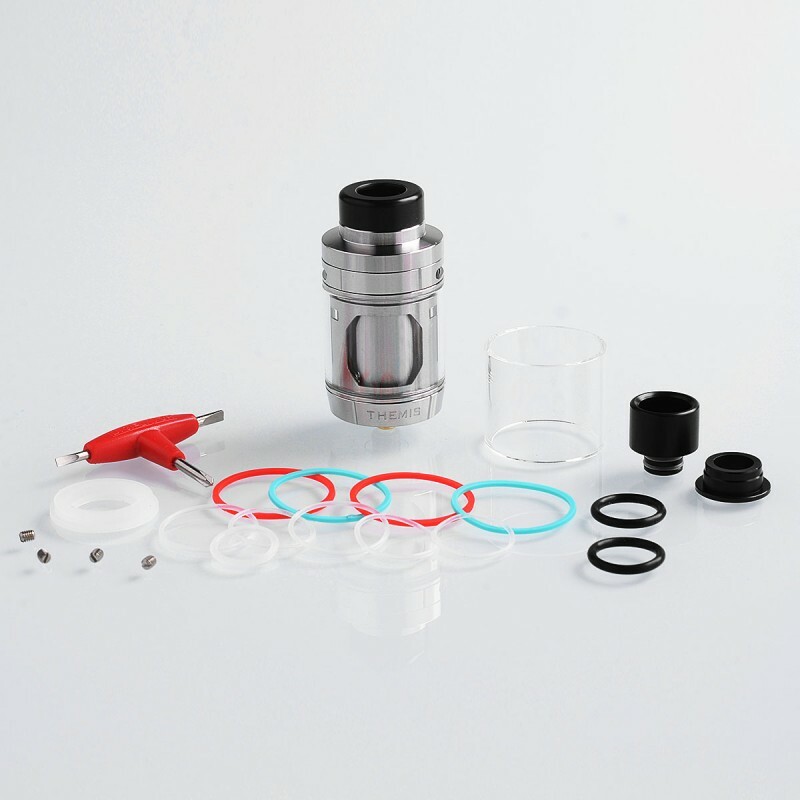 Got it and was amazed by its looks, It is a big tank and looks really massive, the machining is awesome and it is a solid tank! Building this is a breeze, the postless deck is realy easy and claptons go in great. Wicking it is really forgiving. it wicks great with tight or loose wicking. It does guzzle some liquid, but the flavor of this thing surpasses the dual coils OBS engine's by 20 to 30%. 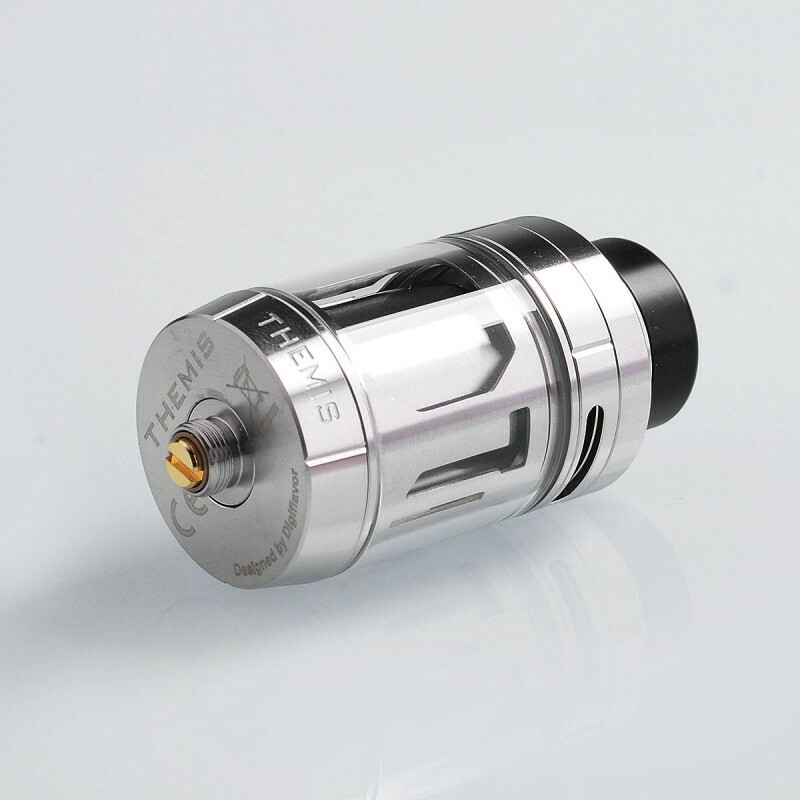 It is really a Dual coil zeus with another name! 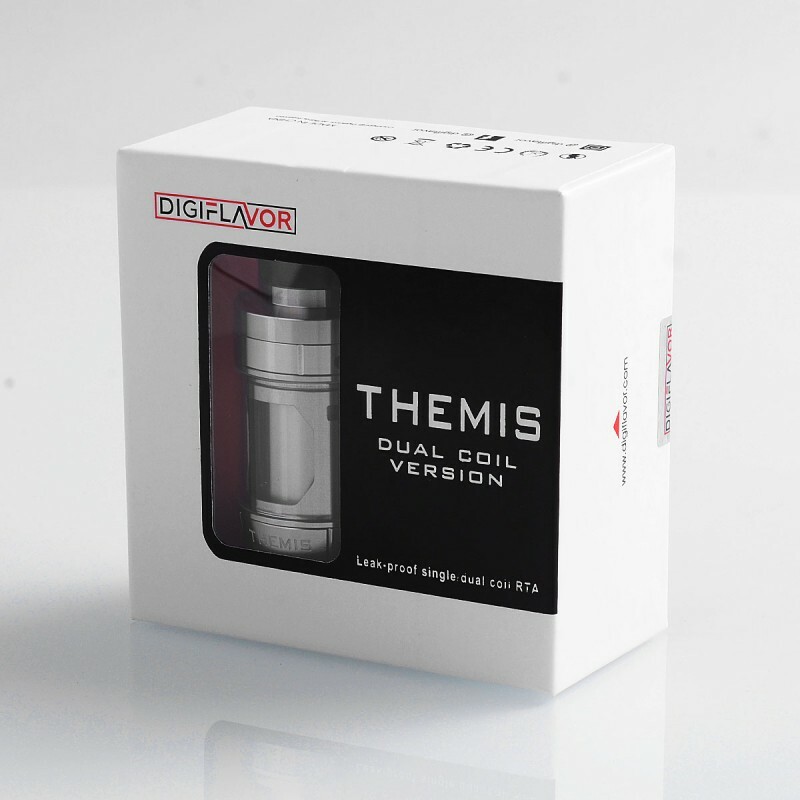 (before the DC zeus was released) I also got the Dual Zeus, but I get way better flavour outtof this Themis. In short: Awesome flavourfull tank, not a penny wasted when you buy this! Thanks 3FVape! I won this in the Valentines giveaway. 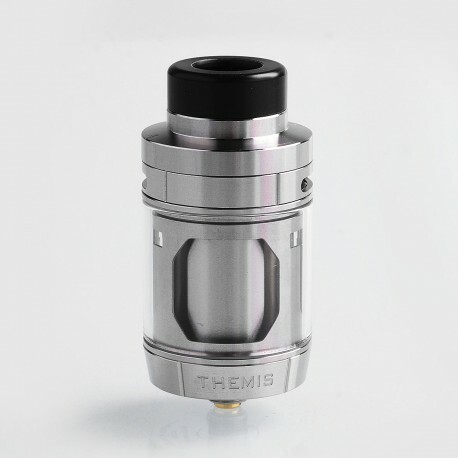 The Themis RTA is my first tank atomizer. It's well built and very easy to work on. 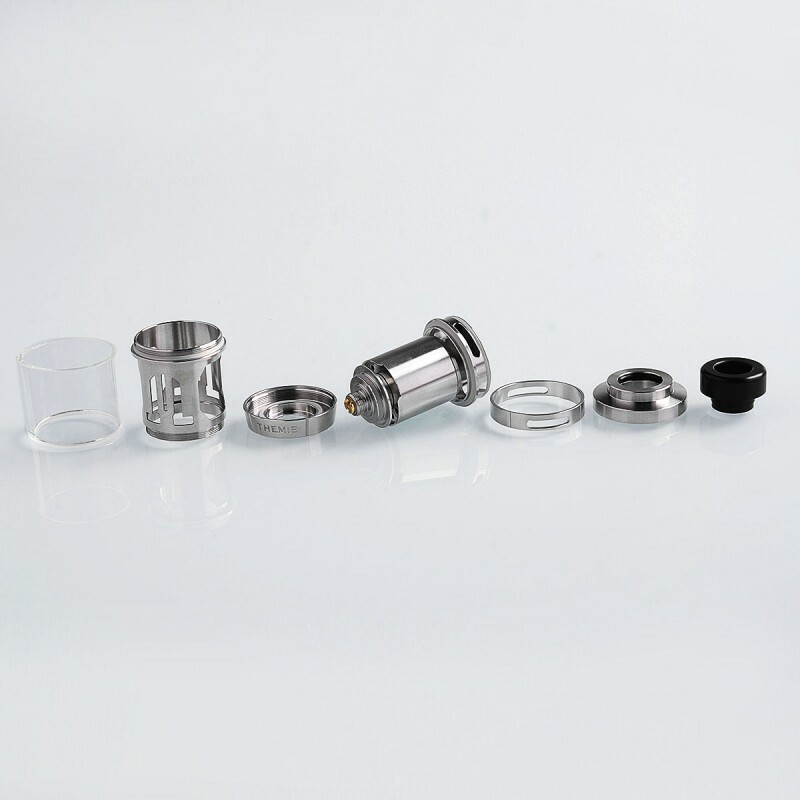 The postless deck makes single or dual coil builds a snap to install. 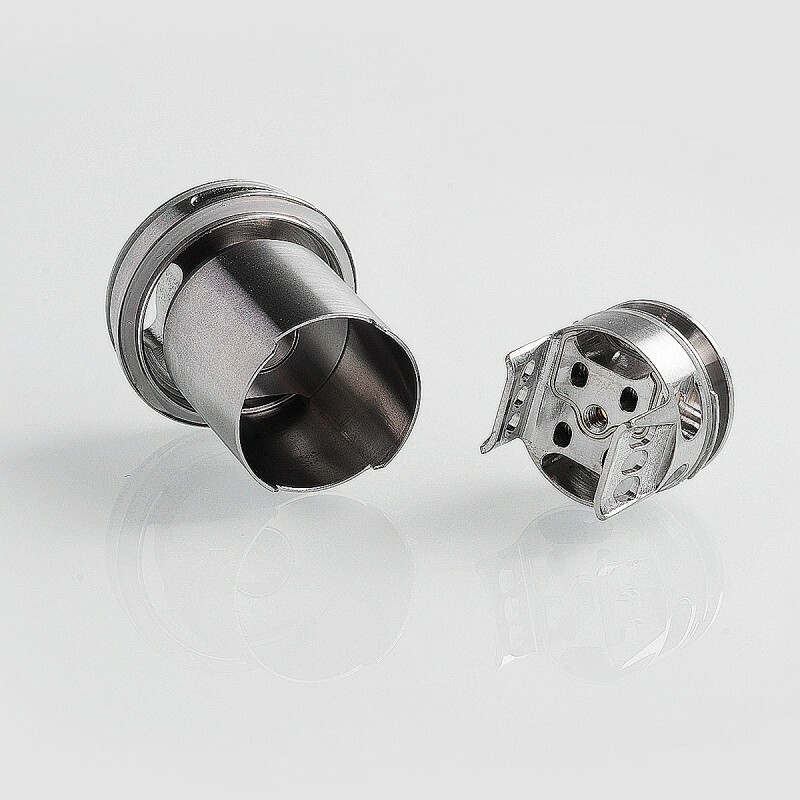 The top air flow is routed directly onto the coil(s). Airflow is amazing. I like more flavor and have the airflow almost closed and find it doesn't feel restricted at all. Filling the tank is very easy with the large fill ports, and I love that it's just a twist off top (instead of a screw on top). There is absolutely no leaking with this tank. I even pulled out the build deck without spilling a drop. 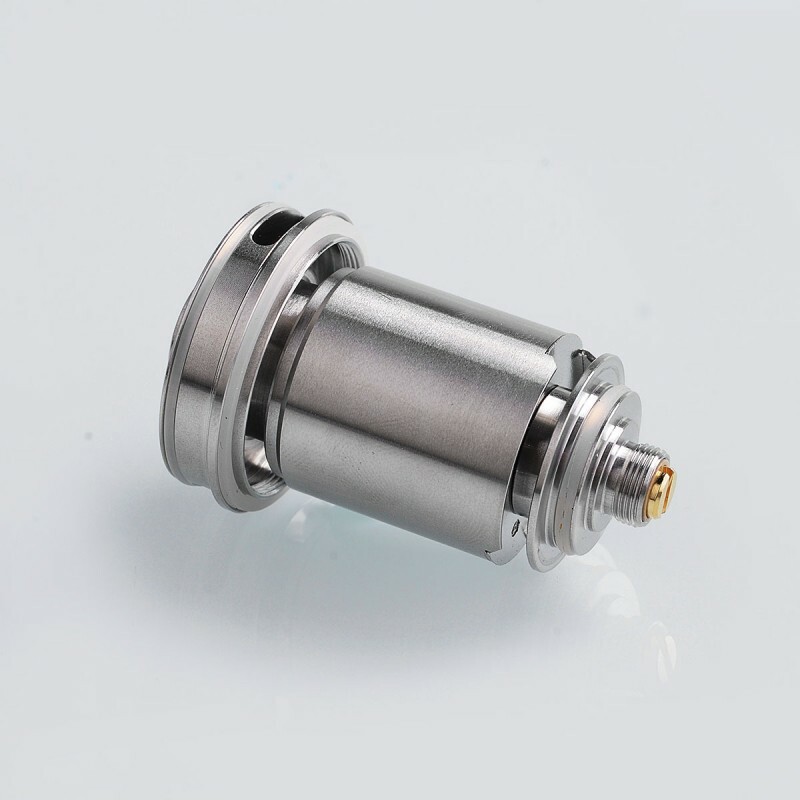 I can highly recommend this atomizer, and am extremely grateful to 3FVape for giving me the opportunity to win it.